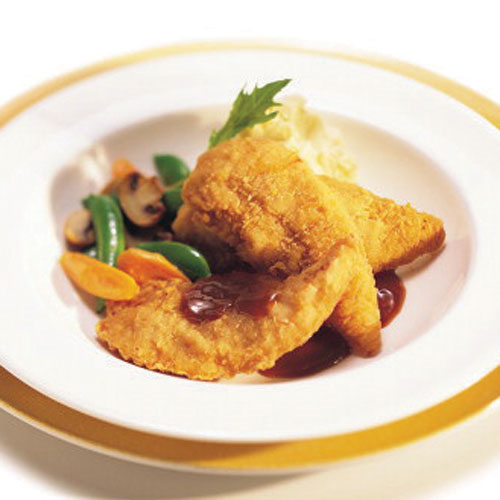 Serve up a true crowd pleaser with the classic, finger-licking flavor of Tyson® Uncooked Steakhouse Chicken Fritters. 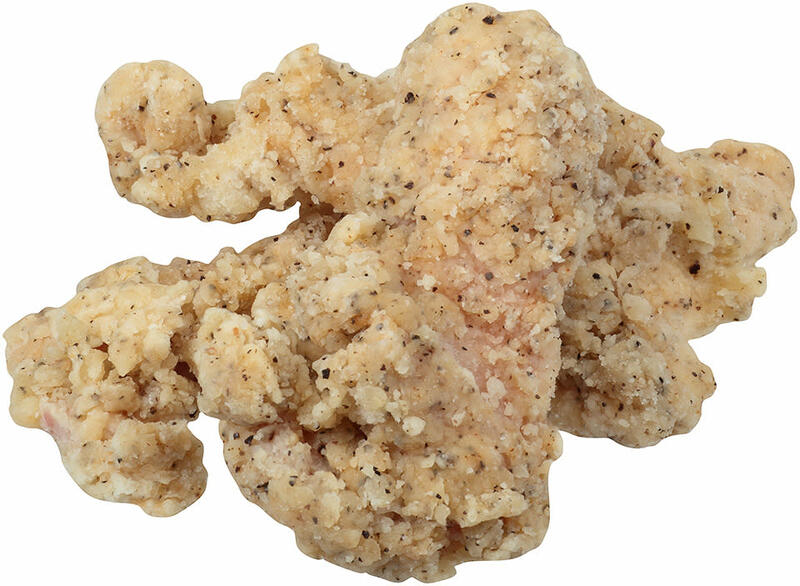 Serve up a true crowd pleaser with the zesty, finger-licking flavor of Tyson® Uncooked Homestyle Pepper Chicken Fritters. 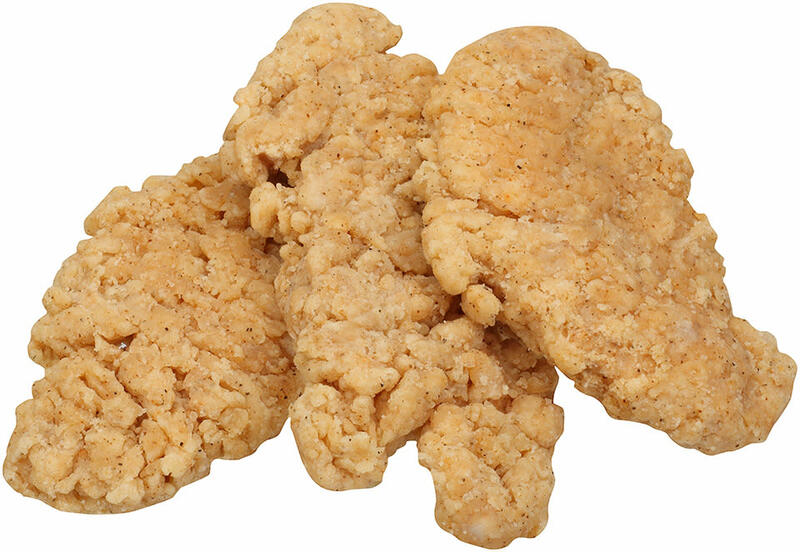 Serve up a true crowd pleaser with the classic, finger-licking flavor of Tyson® Uncooked Homestyle Chicken Fritters. 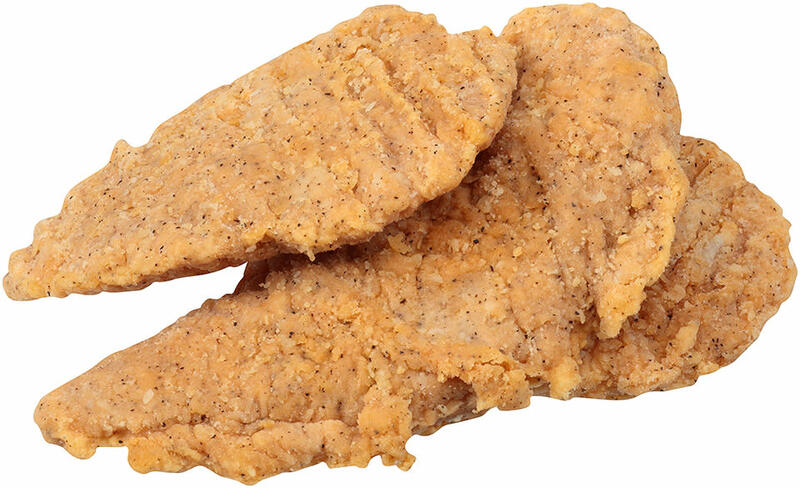 Serve up a true crowd pleaser with the savory, finger-licking flavor of Tyson® Uncooked Homestyle Pepper Chicken Breast Strip Fritters. 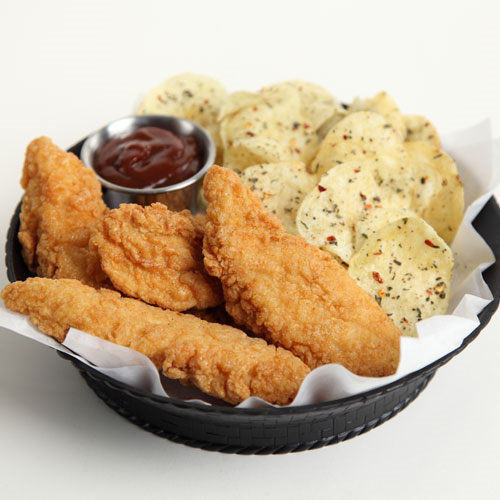 Serve up the classic, finger-licking taste customers love with Tyson® Uncooked Homestyle Pepper Chicken Breast Strip Fritters. 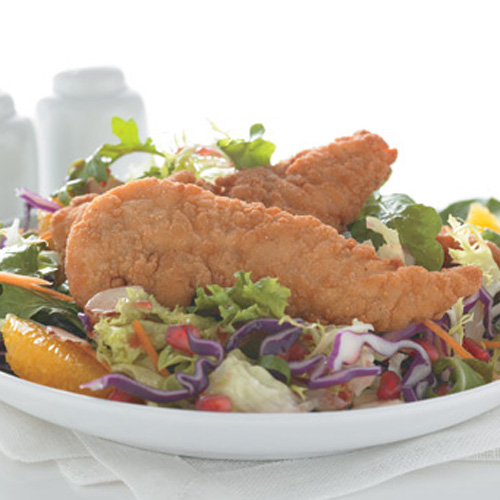 Serve up a true crowd pleaser with the classic, finger-licking flavor of Tyson® Uncooked Cracker Zestee Chicken Fritters. 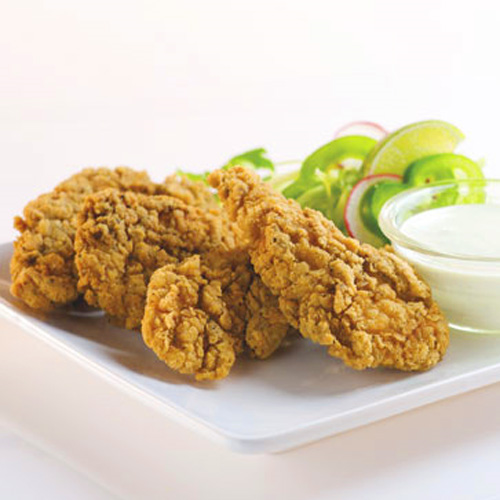 Serve up a true crowd pleaser with the savory, finger-licking flavor of Tyson® Uncooked Light Pepper Chicken Fritters. 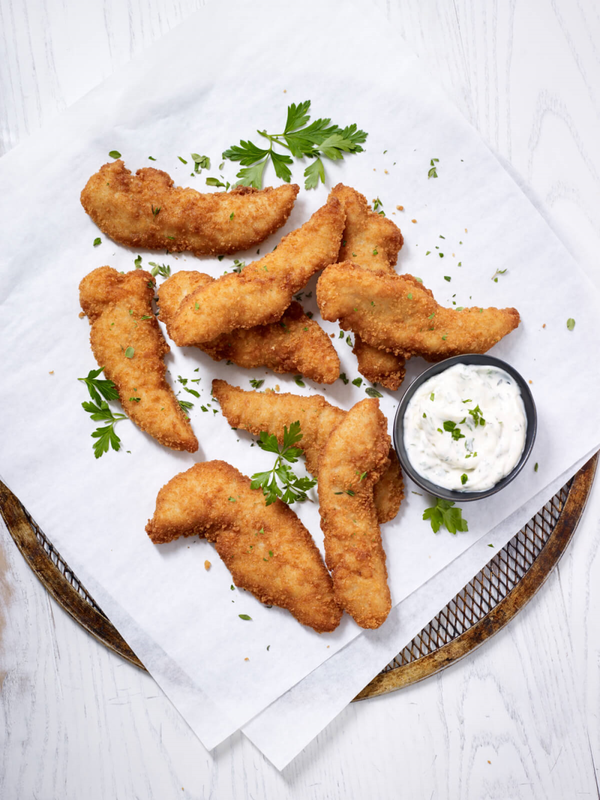 Serve up a true crowd pleaser with the classic, finger-licking flavor of Tyson® Uncooked Homestyle Premium Chicken Breast Fritters. 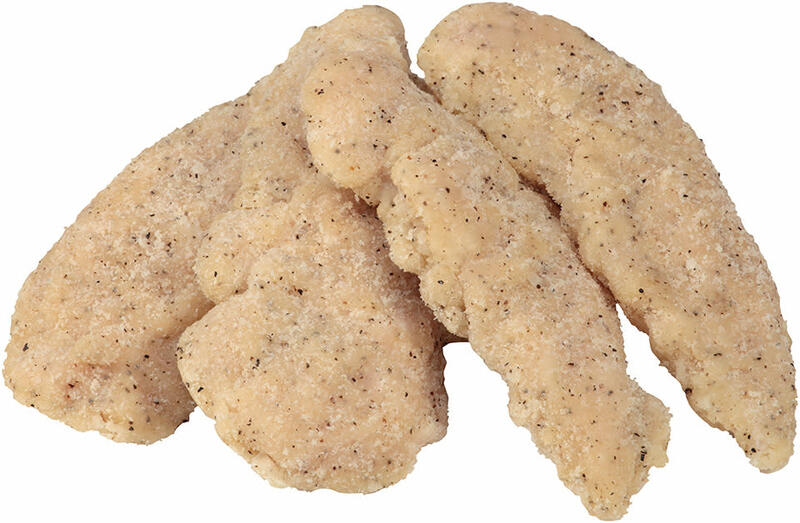 Serve up a true crowd pleaser with the classic, finger-licking flavor of Tyson® Uncooked Chicken Fritters. 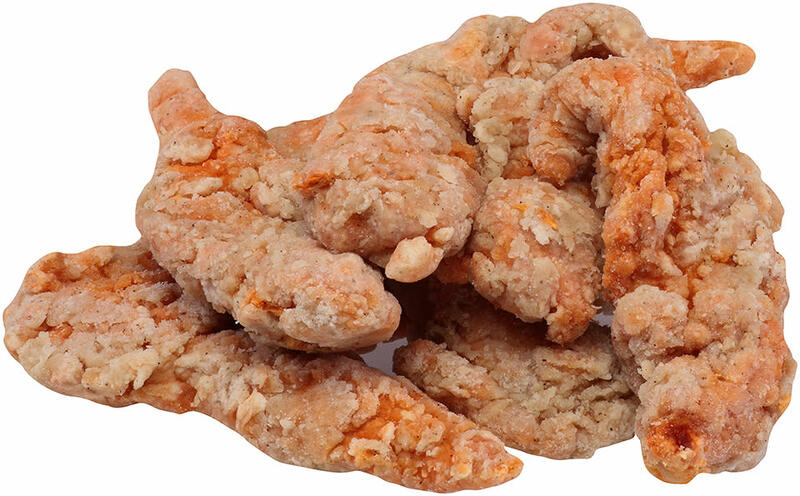 Serve up a true crowd pleaser with the classic, finger-licking flavor of Tyson® Uncooked Savory Chicken Fritters. 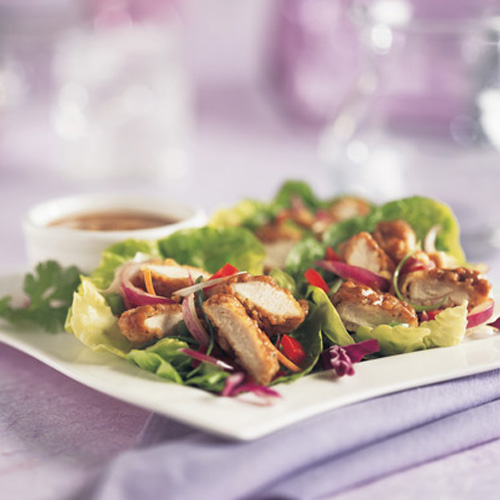 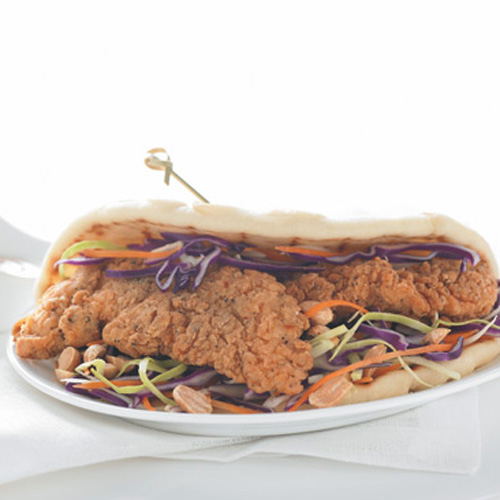 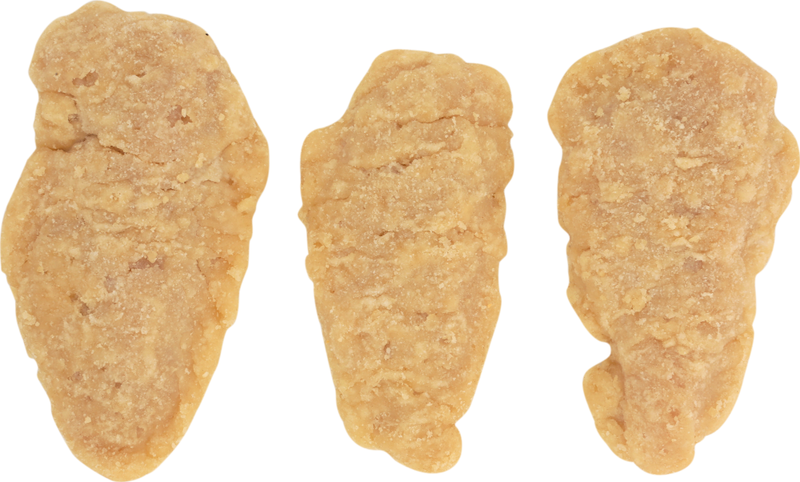 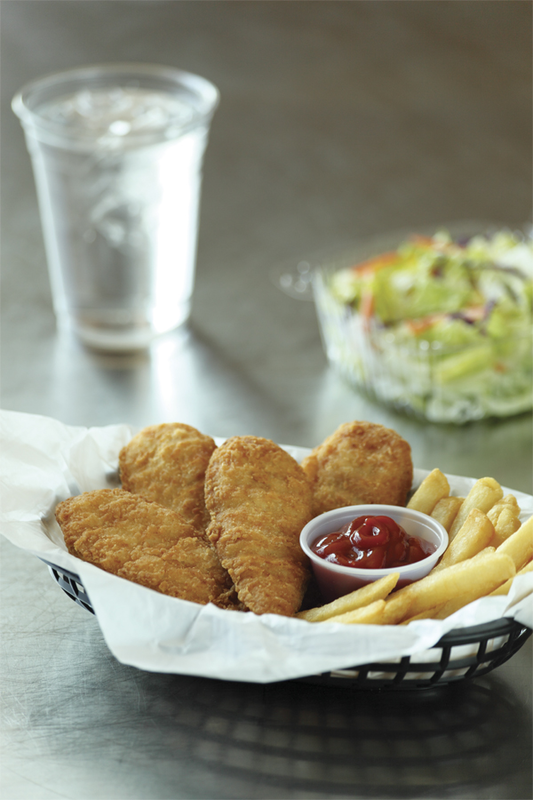 Diversify your menu with the bold, sizzling flavor of Tyson® Strips of Fire® Uncooked Chicken Breast Strip Fritters. 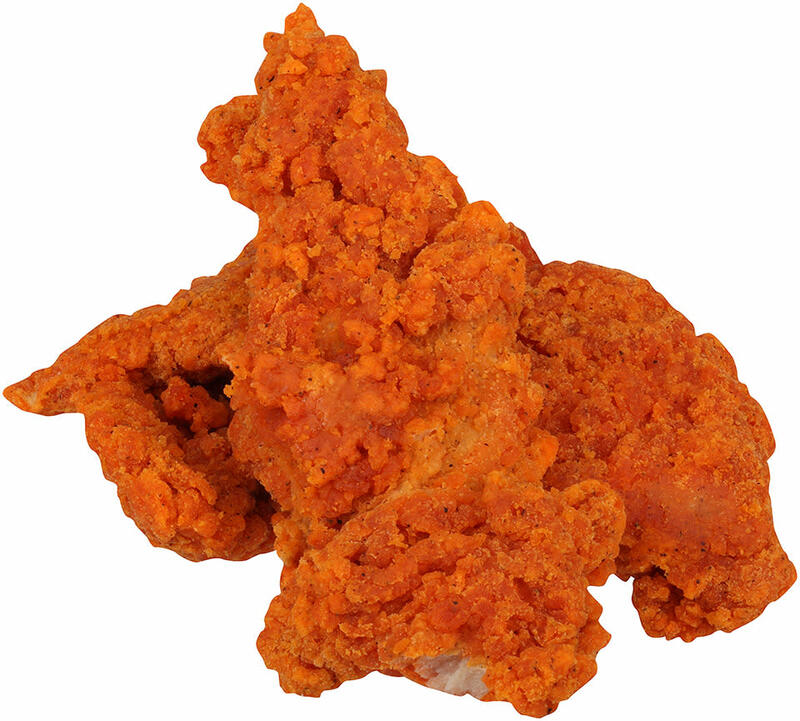 Serve up a true crowd pleaser with the zesty, finger-licking flavor of Tyson® Uncooked Hot N' Spicy Chicken Fritters. 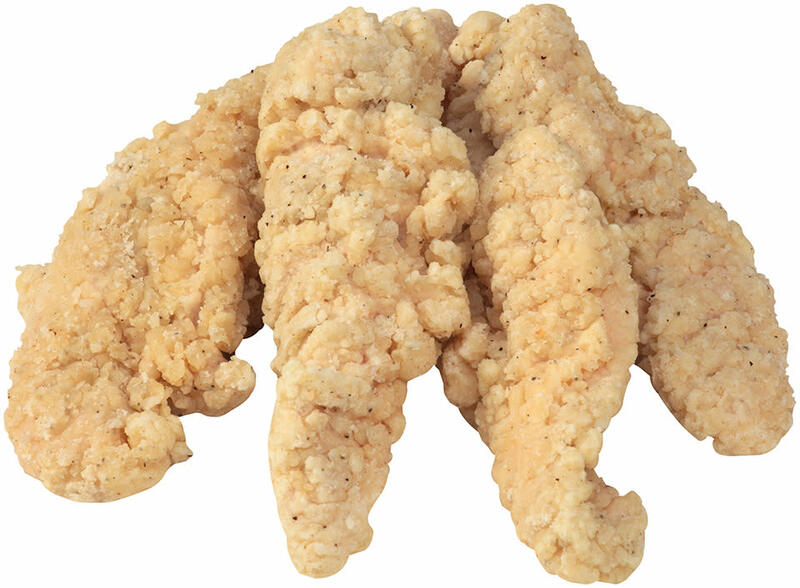 Serve up the classic, finger-licking flavor customers love with Tyson® Uncooked Homestyle Chicken Fritters. 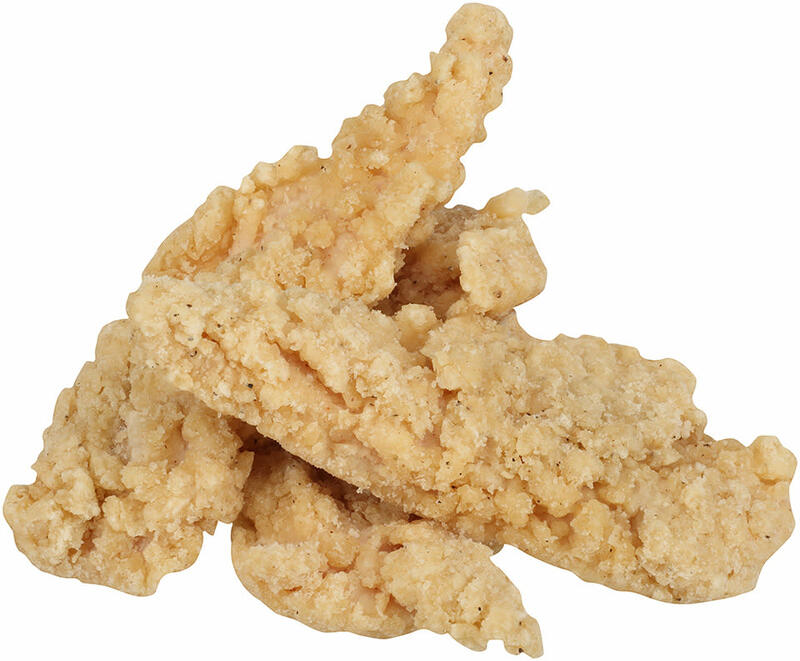 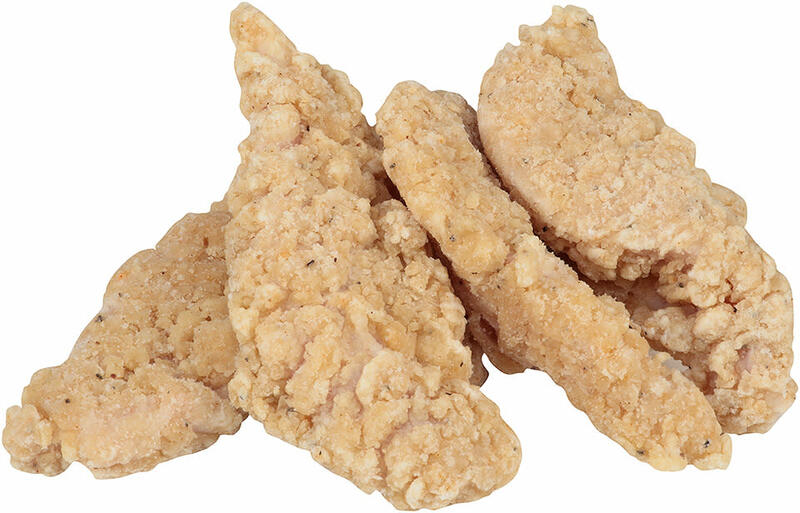 Serve up a true crowd pleaser with the classic, finger-licking flavor of Tyson® Uncooked Premium Chicken Tenders.